The Regular Joe Surf Festival kicked off today at the Sebastian Inlet, North Jetty. I went early to catch the sunrise, warm ups and several heats. The event continues through the weekend. Make sure to check it out. The Regular Joe Surf Festival is two days of surf at the premier break in Sebastian, Florida, a surf stomp and lots of aloha! To support Surfrider Foundation - Sebastian Inlet Chapter efforts to preserve and protect our beach! Visit www.RegularJoeSurfFestival.com for full details and to register!!! 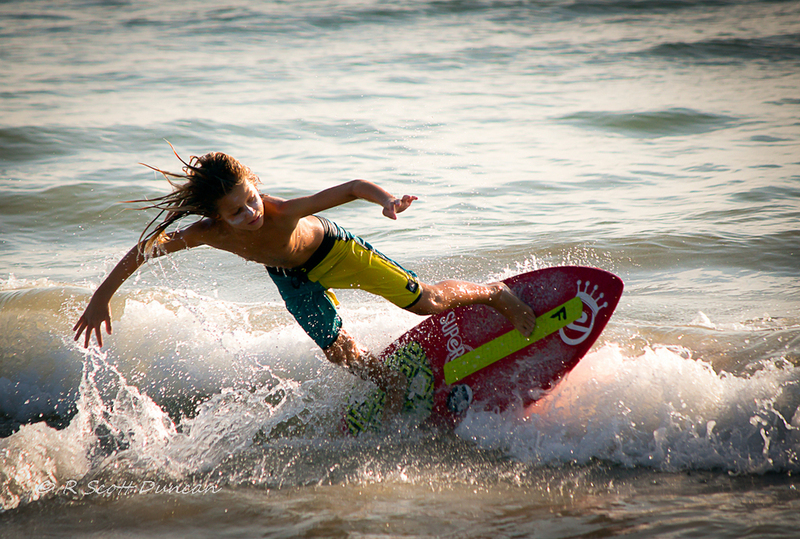 Checked out the skim-boarding competition at Mulligan's Beach House in Vero Beach, Florida yesterday. The event was hosted by Shore lb. [shore pound - ﻿def: surfer slang used to describe how waves crash directly on the beach] out of Ft. Pierce, Florida. What a terrific event.